Early Appointments for Denture Patients 8.00 am – 8.30 am Daily. At Keightley Coronation Dental Clinic, we have a Denture Clinic serviced by an on site Dental Laboratory. 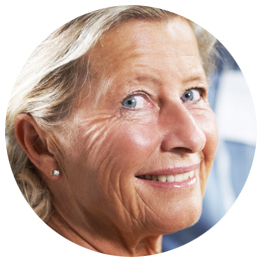 This ensures high quality 100% Australian Made Dentures available to you as soon as possible with aftercare. Our On Site Dental Technician is highly qualified with decades of experience and expertise in Denture services. At Coronation House Dentist Nambour, we ensure our prices are as competitive as they can possibly be. There is no one on the Sunshine Coast who delivers more experienced Dentistry at better Country prices. We believe healthy teeth are beautiful teeth and he believes every patient deserves to smile confidently and have access to affordable Dentistry. Dental Care when you need it, not when you can afford it. Simple and easy dental health claims and payments. We are open Monday to Friday from 8am to 5pm.